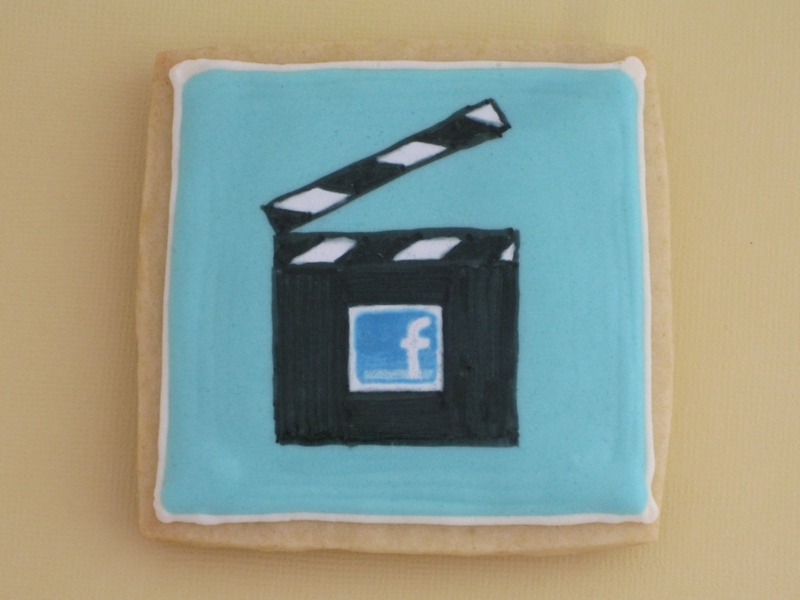 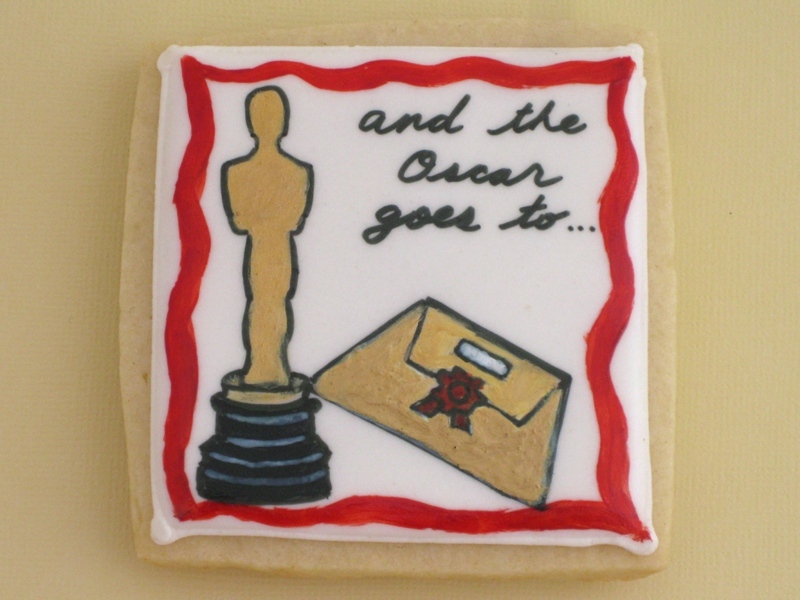 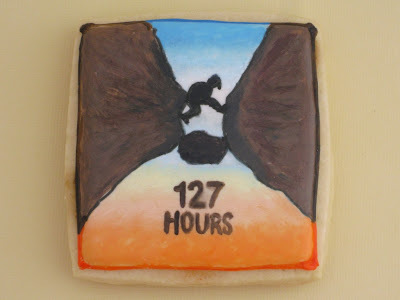 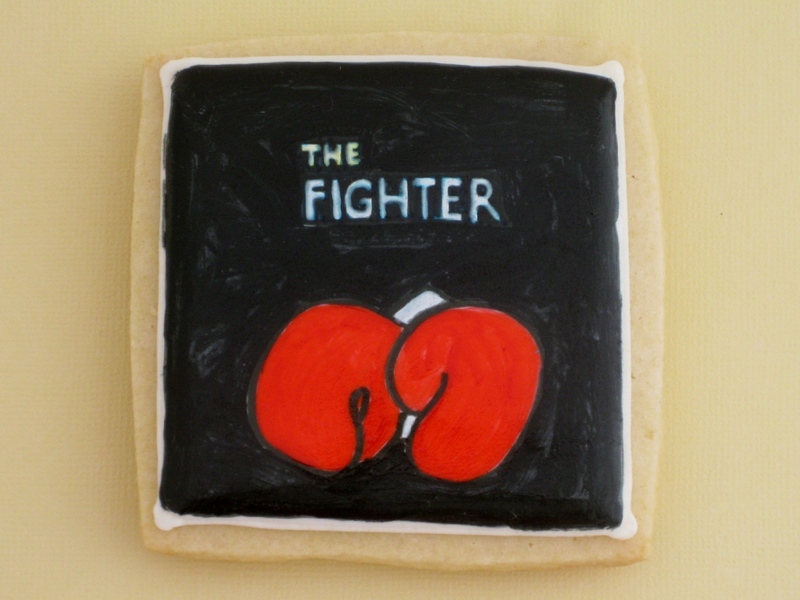 The Oscars are coming to your TV sets this Sunday, and I have been working on cookie versions of a few nominated films. 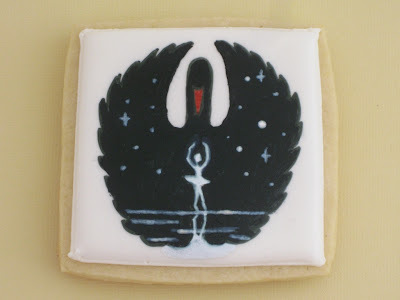 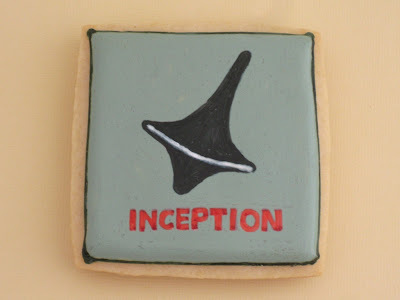 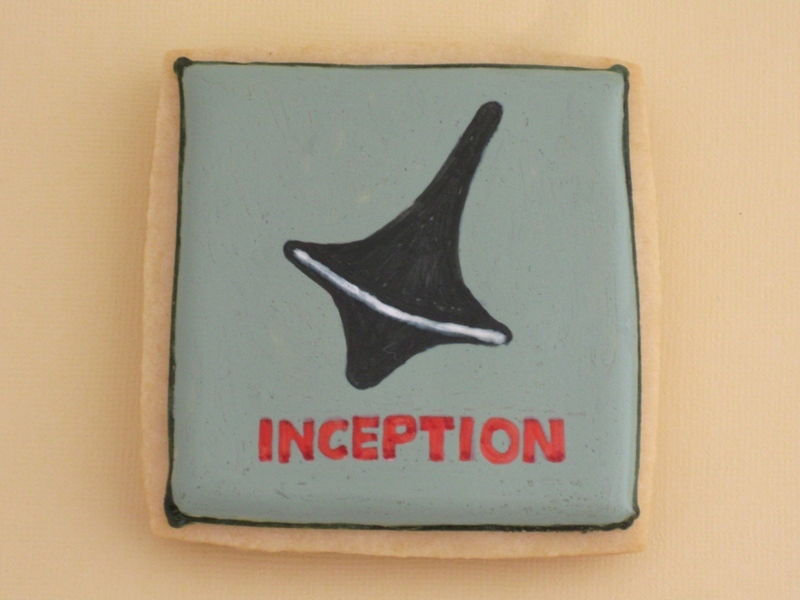 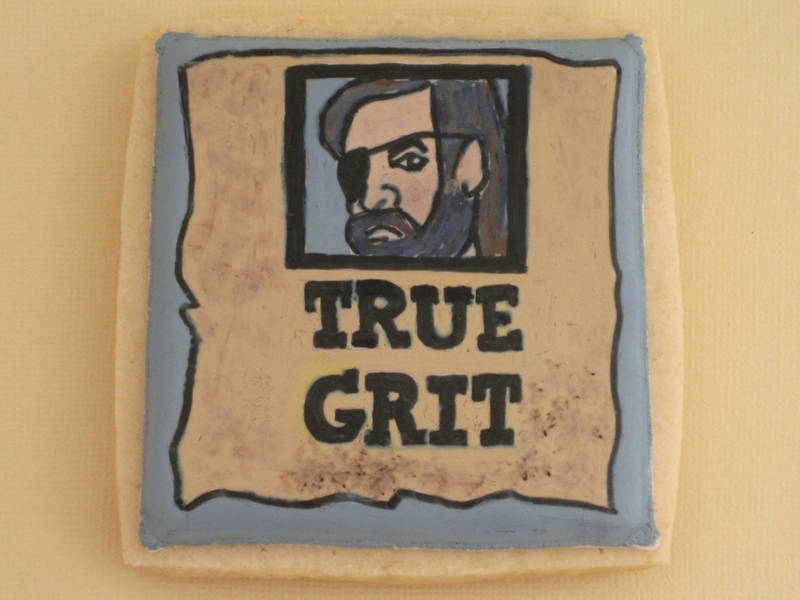 Unfortunately for me, I haven't seen ANY of the films I have depicted in cookie form, so most are based on images I've scoured over the Internet. 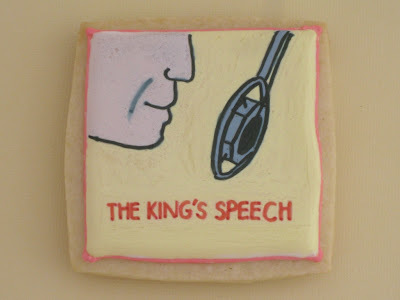 All the sugar cookies are royal icing-based and painted with edible icing colours and food writer pens. 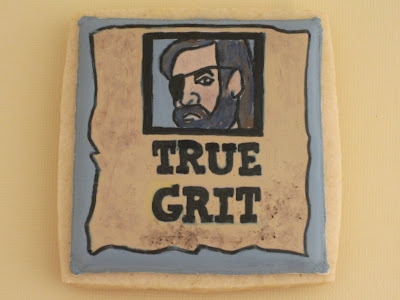 ... we'll find out on Sunday! 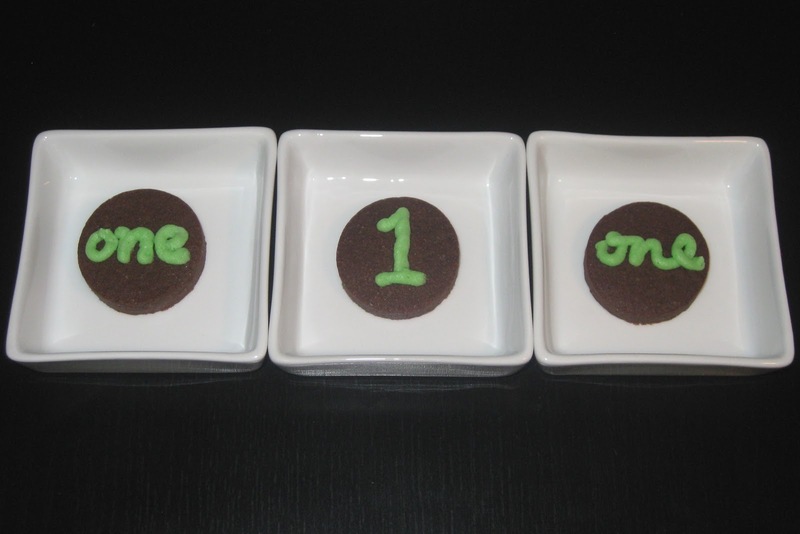 This past Saturday was when my baby turned 1 year old! 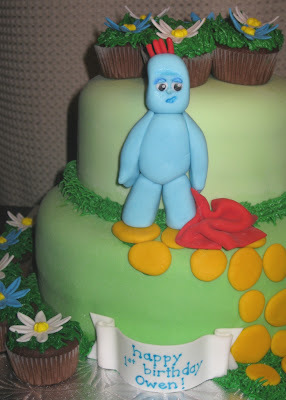 He likes the children's program "In the Night Garden..." so I decided to make Igglepiggle to put on his cake. 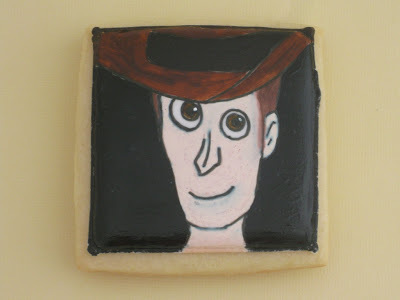 To cover the cake, I made marshmallow fondant. 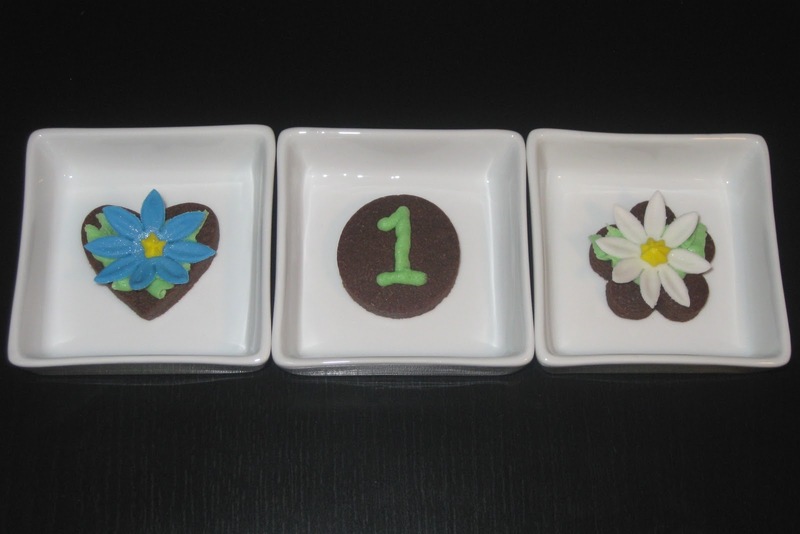 This was the first time I made it from scratch, since I've read many reviews of how much better it tasted versus traditional fondant. 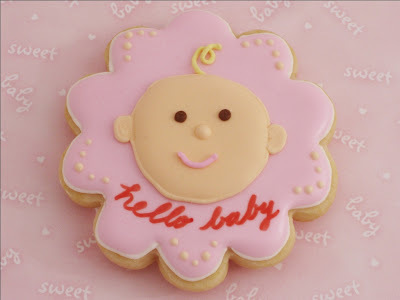 It was really sweet and tasted different since I put a little orange oil in it. The cake had 3 layers: lemon, chocolate, and lemon; orange-flavoured buttercream in between each one. 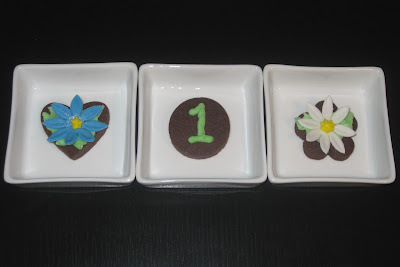 I also made little chocolate cookies with buttercream icing and fondant flowers. 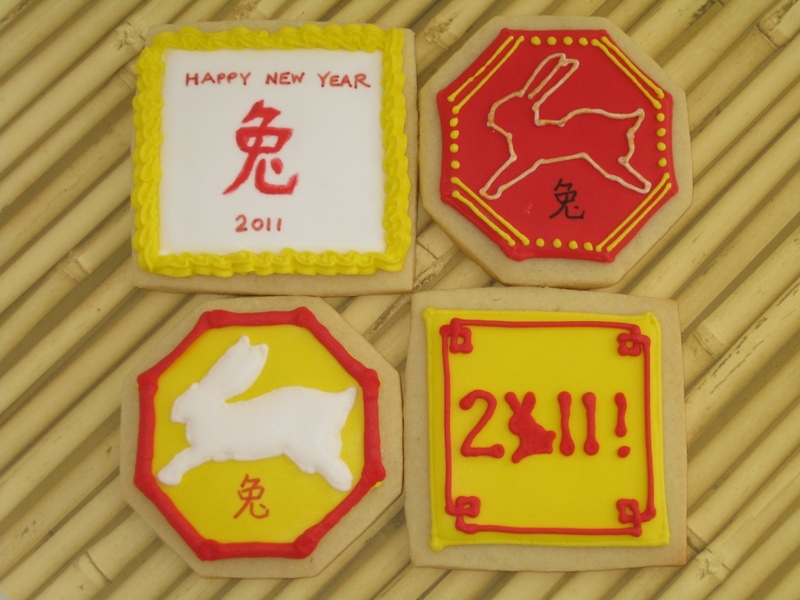 In honour of Chinese New Year, I added almond extract to both the sugar cookie and royal icing. Floodwork needs to dry overnight, so I was barely able to fulfill this order placed two days ago (for some reason the red took a long time to dry). If you need to place an order, keep in mind to give advance notice to receive it in time (preferably one week plus your method of applicable shipping). 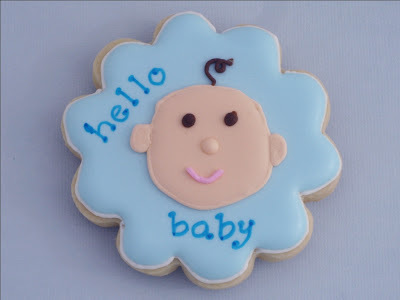 Starting this month, I'd like to offer ONE DOZEN customizable sugar cookies for the price of $25*! To give you a few ideas on what to order, I have listed popular themes based on a few upcoming months. 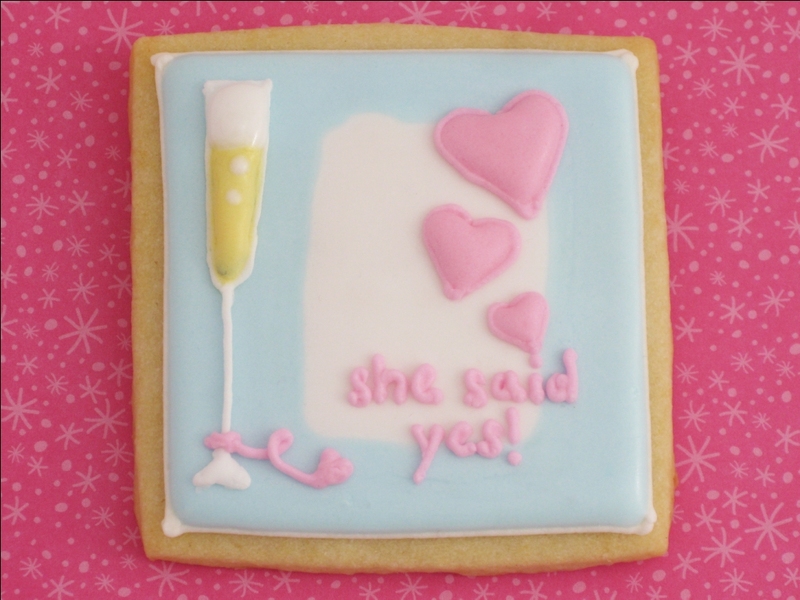 Or: whatever that will suit you! 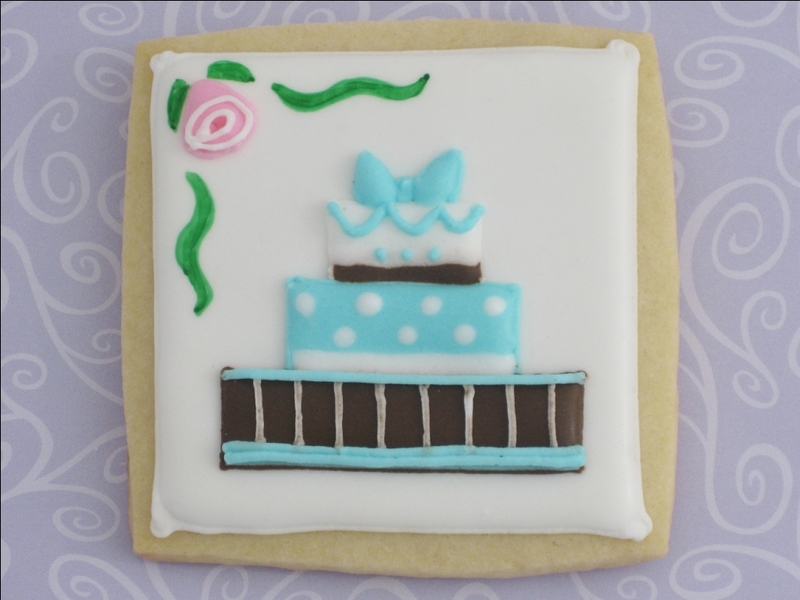 Contact me at carriescreations09@gmail.com or 647-888-9246, to place an order. 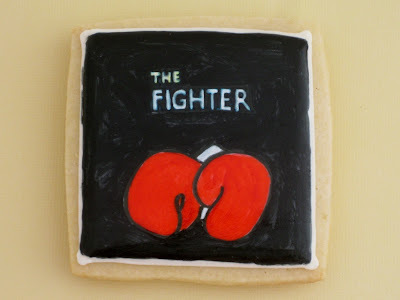 The sooner you book, the greater the chance I'll be available!